The very essence of our success as a spa centre in a natural setting is water. 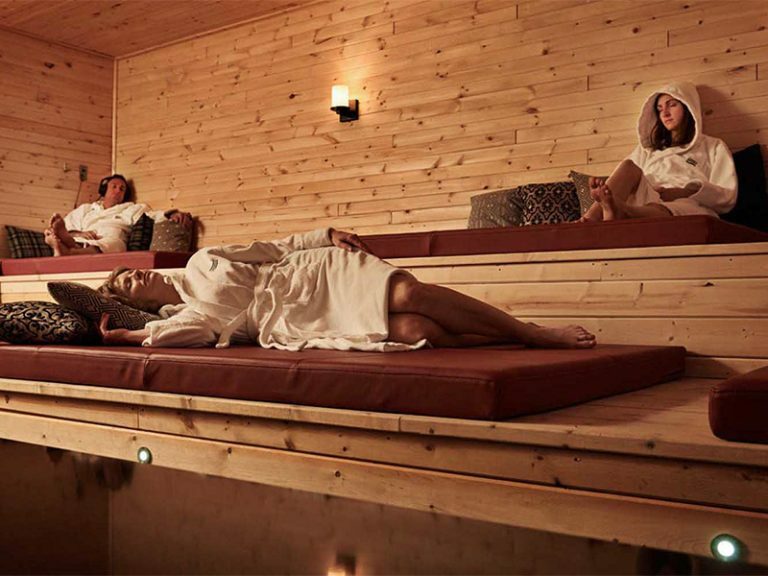 Thermëa by Nordik Spa-Nature, water quality must not just be excellent, it must surpass all standards of excellence. The team that monitors our various pools is made up entirely of certified pool operators, who are in constant action throughout our daily operations. Few establishments hire such specifically qualified personnel for this job. Our powerful supply and pumping systems ensure that the water in our pools is completely filtered every 30 minutes. A computerized monitoring system analyzes water in real time, and automated control systems chlorinate and disinfect as needed. The process is further enhanced with new UV lamp technology to guarantee water quality throughout the spa. While our automated systems are highly reliable, our staff also checks computerized data by hand every three hours. If the slightest problem arises, we do not hesitate to close a pool until its parameters comply with the highest standards. *Following the article published by the Winnipeg Free Press on October 19th , it should be noted that the bath in question (Gëser) was closed on September 19th and 20th in order to rectify the situation. Gëser was reopened after inspection and agreement of the inspectors of the Government of Manitoba as of September 21st. 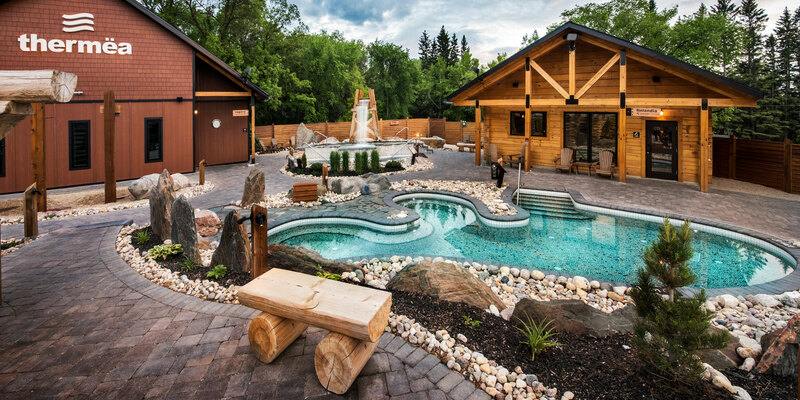 Thermëa boasts three outdoor pools in a natural and bucolic environment. Each pool is unique and each offers its own distinct experience. 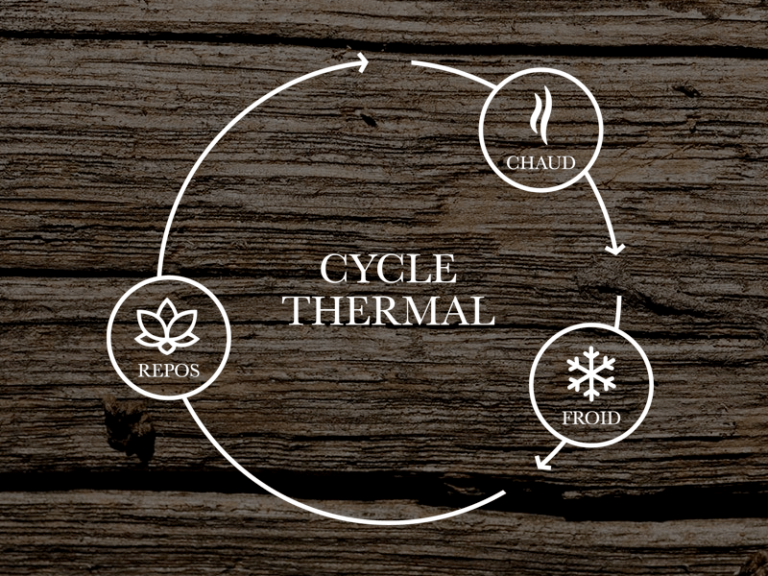 Choose the cold pools as a 2nd step of the thermal cycle or to cool down a little during a heat wave. You can soak in the hot pool or in the temperate pool at any time to relax and unwind completely. Polabër is the cold water pool that collects at the base of the Icebër waterfall. A few seconds of immersion is enough to cause the spike in adrenaline that will give you energy and vitality. Its temperature is 15 °C. This temperate pool is located in the centre of the Thermëa site, a few steps from the Finlandia sauna and between the cold and hot pools. This is the best pool for your initiation into the thermal experience, because its temperature is about 21 °C. During a summer heat wave, the Tempër pool will be your oasis. The hot tub at Thermëa! 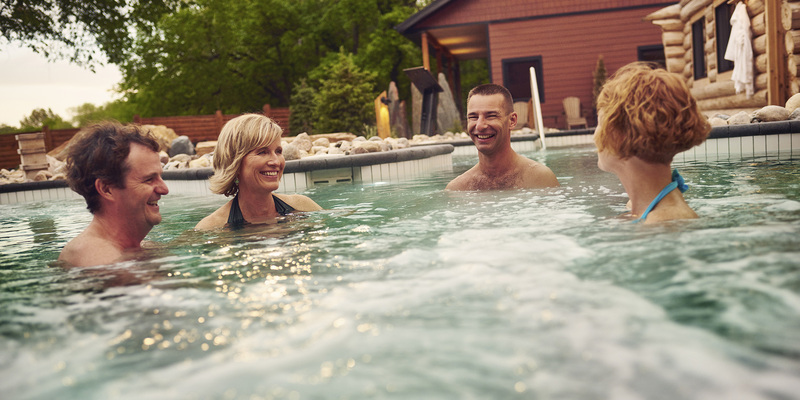 To achieve maximum comfort and even more relaxation, take advantage of the hot tub. 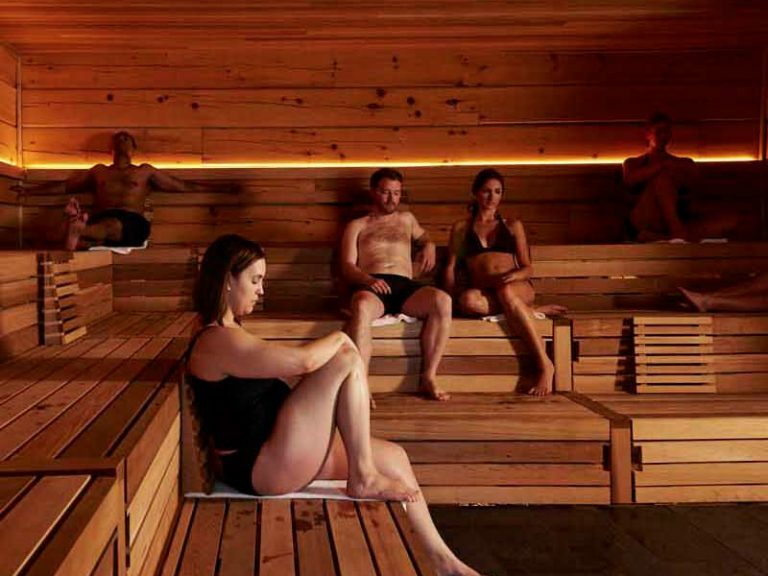 Before starting a second round of the thermal cycle, or simply to prolong the pleasure of relaxing solo, as a couple, or between friends, slide into Gëser. It’s complete and utter joy! 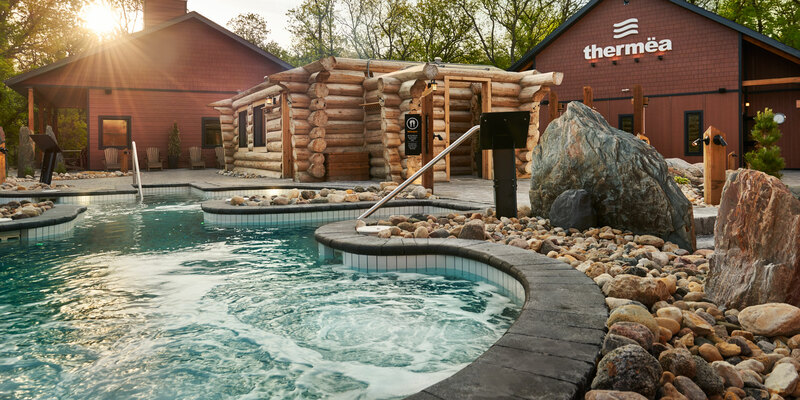 Facing Restö, Gëser is the warmest pool at Thermëa! Its temperature is 39 °C. On a warm summer evening or a beautiful spring day, you will feel time stop. The water jets massage your muscles and relieve you of your daily tensions for greater happiness and well-being. In the evening, the pool is lit for an even more sublime experience. 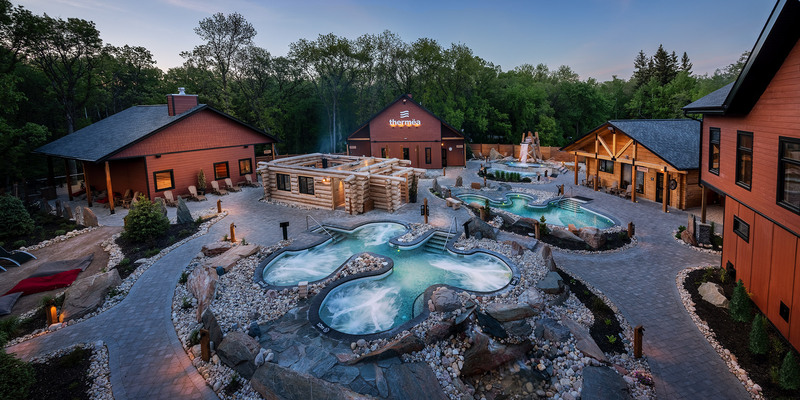 Features: The warmest pool atThermëa!